The Trees is a moving novel of the beginning of the American trek to the west. 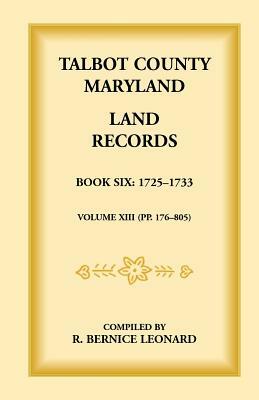 Toward the close of the eighteenth century, the land west of the Alleghenies and north of the Ohio River was an unbroken sea of trees. Beneath them the forest trails were dark, silent, and lonely, brightened only by a few lost beams of sunlight. Here, in the first novel of Conrad Richter's Awakening Land trilogy, the Lucketts, a wild, woods-faring family, lived their roaming life, pushing ever westward as the frontier advanced and as new settlements threatened their isolation.This novel gives an excellent feel for America's lost woods culture, which was created when most of the eastern midwest was a vast hardwood forest---virtually a jungle. The Trees conveys settler life, including conflicts with Native Americans, illness, hunting, family dynamics, and marriage. 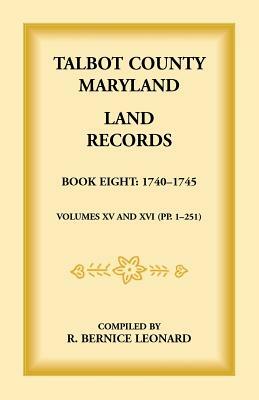 Description: Toward the close of the eighteenth century, the land west of the Alleghenies and north of the Ohio River was an unbroken sea of trees. Beneath them the forest trails were dark, silent, and lonely, brightened only by a few lost beams of sunlight. 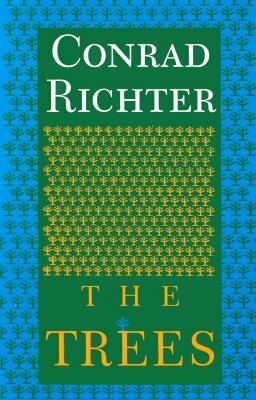 Here, in the first novel of Conrad Richter's Awakening Land trilogy, the Lucketts, a wild, woods-faring family, lived their roaming life, pushing ever westward as the frontier advanced and as new settlements threatened their isolation. Conrad Richter was born in Pennsylvania. His family on his mother's side was identified with the early American scene, and from boyhood on he was saturated with tales and the color of Eastern pioneer days. In 1928 he and his family moved to New Mexico, where his heart and mind were soon captured by the Southwest. 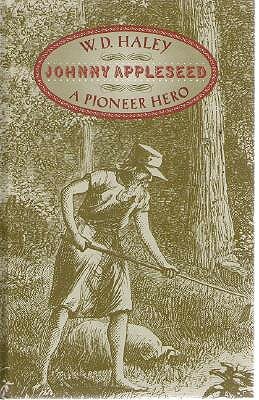 The Sea of Grass and The Trees were awarded the gold medal of the Societies of Libraries of New York University in 1942.